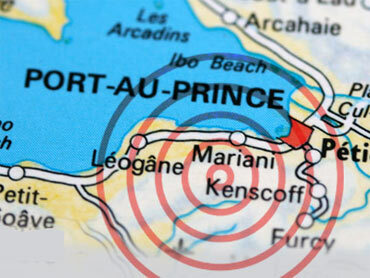 A senior Haitian official said Friday that the death toll from the earthquake that flattened the country Tuesday could reach 200,000, the Reuters news agency reports. Interior Minister Paul Antoine Bien-Aime gave the news agency that estimate Friday. It's the latest in a series of fluctuating estimates that hit as high as 500,000 in the earthquake's immediate aftermath. "We have already collected around 50,000 dead bodies; we anticipate there will be between 100,000 and 200,000 dead in total although we will never know the exact number," Bien-Aime told Reuters. Earlier Friday, Aramick Louis, the secretary of state for public safety, told the news agency that 40,000 bodies have been buried and another 100,000 people probably died in the earthquake.